“Extra” is giving a 65-inch LG OLED B8 series TV to 2 lucky friends. Enter below for your chance to win! The best way to watch the big game — or any of your favorite sports throughout the year — is on an LG OLED TV. Thanks to crisp, clear, and intense color, it almost feels like you are at the game. 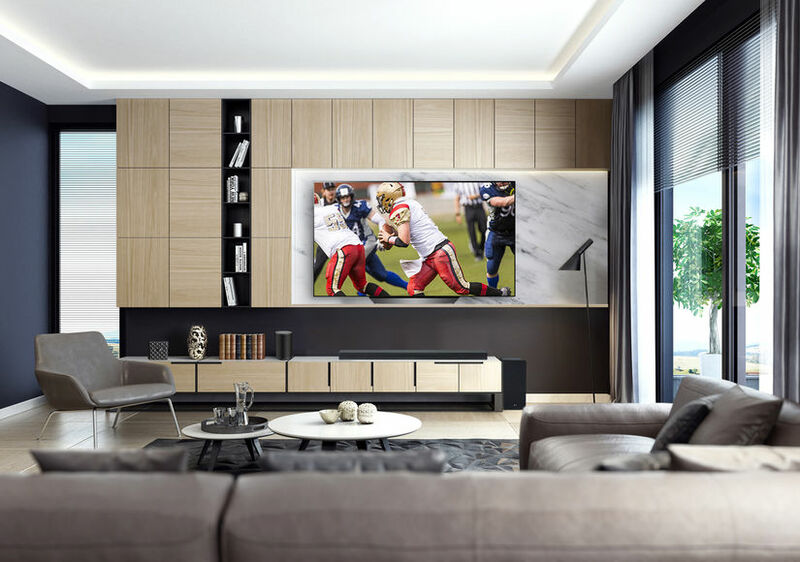 LG OLED TVs include AI ThinQ® and Google Assistant, so users can control compatible smart home devices, search for content or information and easily control the TV using just their voice. Now is the best time to get one. The 65-inch model is $2,299 and the 55-inch is $1,499 through February 2. This is the lowest pricing ever for these critically acclaimed LG OLED B8 TVs! The registration for this giveaway ended on February 14, 2019 at 11:59 PM PST.